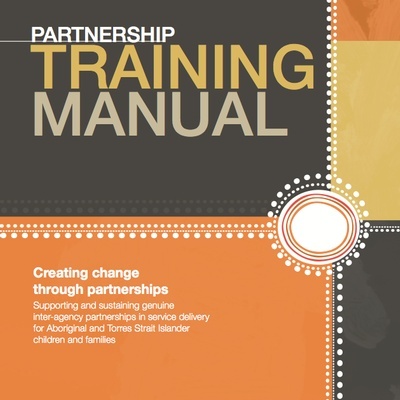 This training manual is an interactive guide that can be used as part of a facilitated presentation or independently to access relevant information, ideas, tools and practice supports. 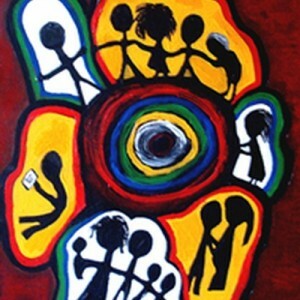 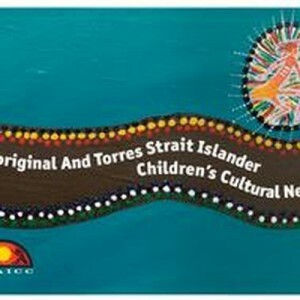 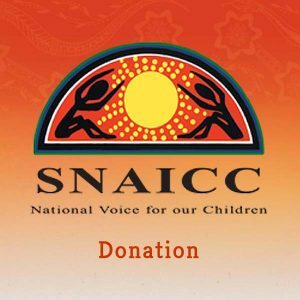 SNAICC has developed this training manual with the aim of supporting and sustaining genuine inter-agency partnerships in service delivery for Aboriginal and Torres Strait Islander children and families. 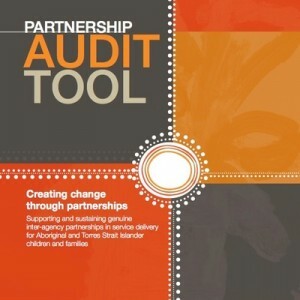 Consultants and other professionals taking on partnership facilitation and support roles.